Be your client's trusted go-to expert on all things related to controlled environments. Become a Setra channel partner today! 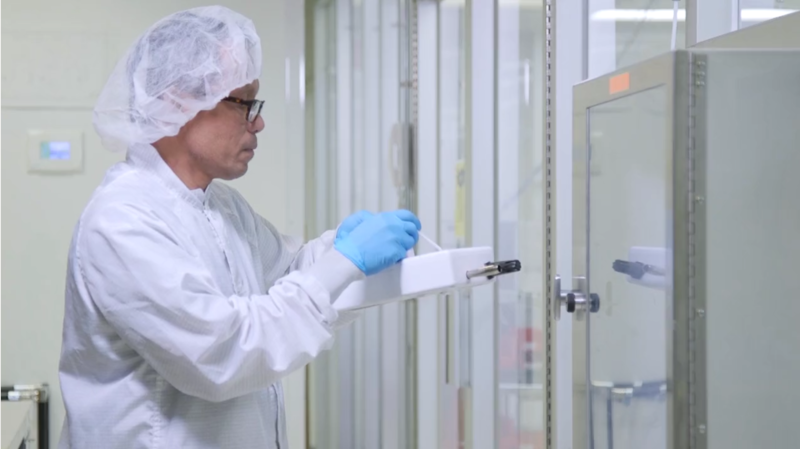 Many cleanroom operators, especially hospital compounding pharmacy managers, are exploring real-time particle counters to help them maintain control over their facilities. By offering particle counters and/or differential pressure calibrators in addition to semi-annual USP/ISO certification services, you’ll be able to provide your clients comprehensive solutions while reinforcing your reputation as environmental and regulatory experts. For over 50 years, Setra Systems, Inc. has been designing and delivering premium sensing solutions for many diverse industries and applications. Setra room pressure and environmental monitors are currently trusted by thousands of hospitals, pharmacies, laboratories, and cleanrooms across the world. Are you an environmental service provider interested in offering Setra solutions? We’d like to hear from you!